Kids must also learn the alphabet of Valentine's! 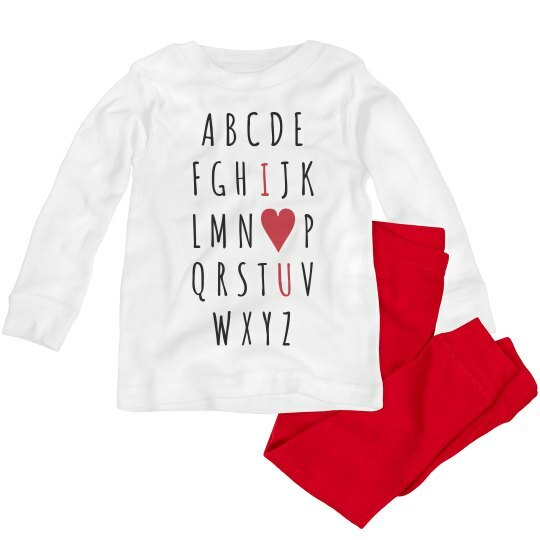 Snag this cute jammies set for your toddler to wear on v-day this February. I heart you!